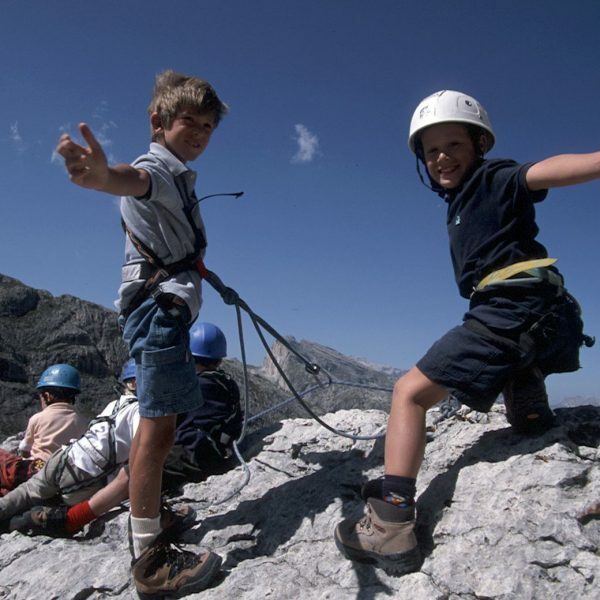 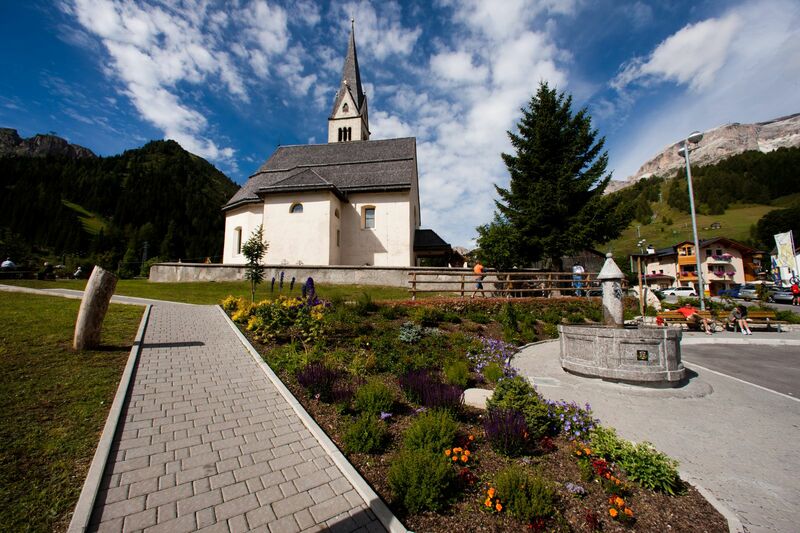 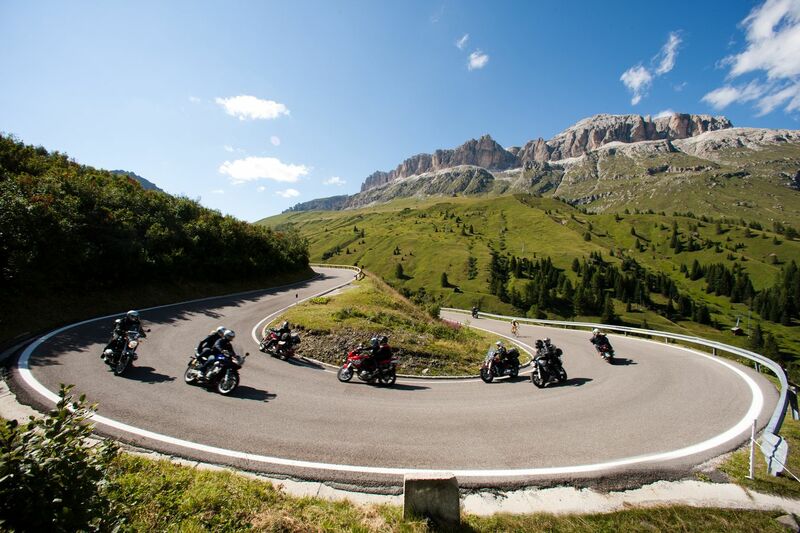 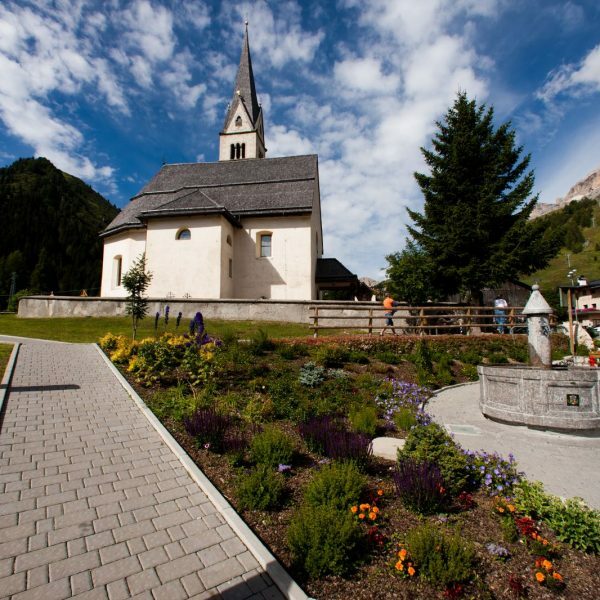 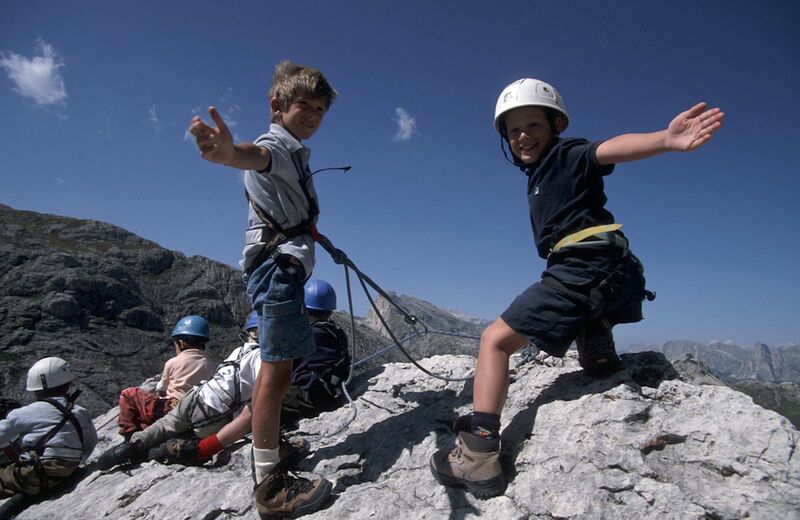 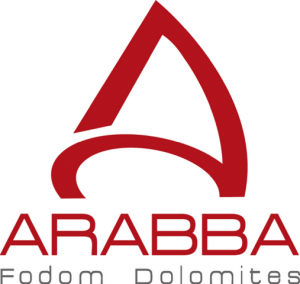 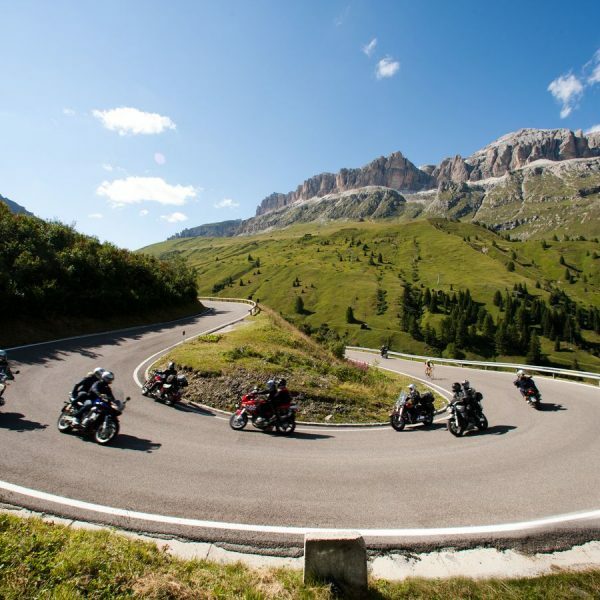 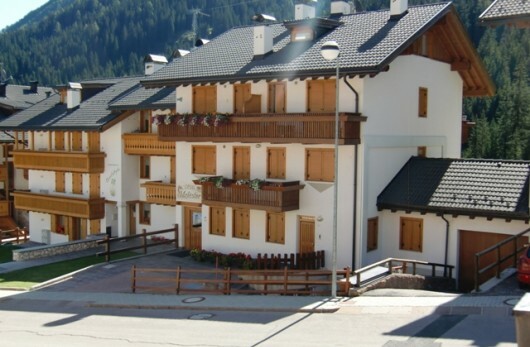 Apartments Dolomites – The Home Service offers wonderful apartments in Arabba-Dolomites. 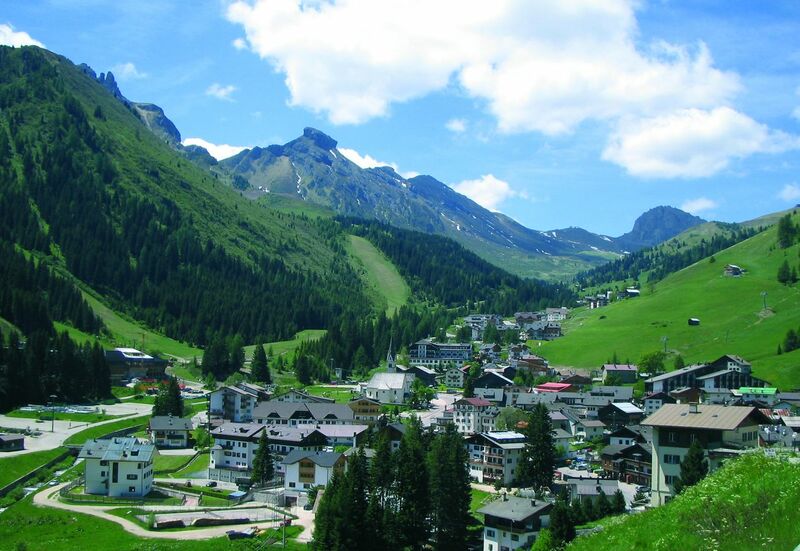 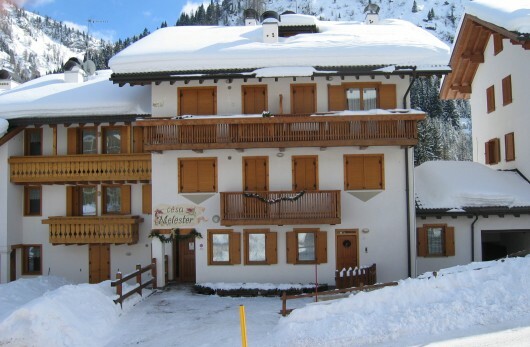 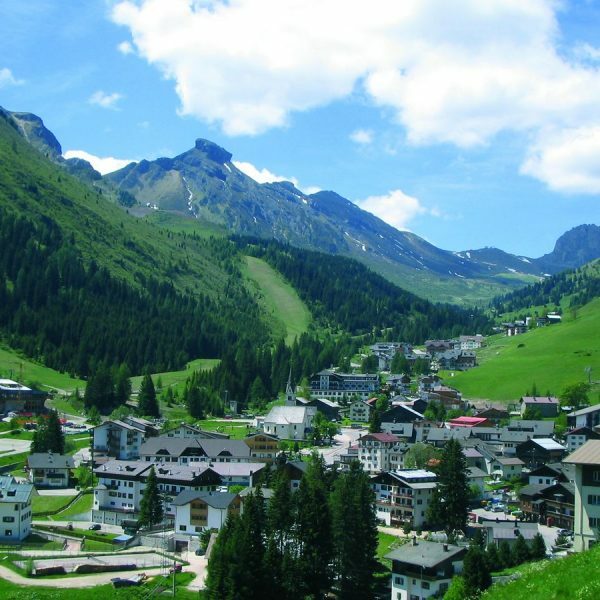 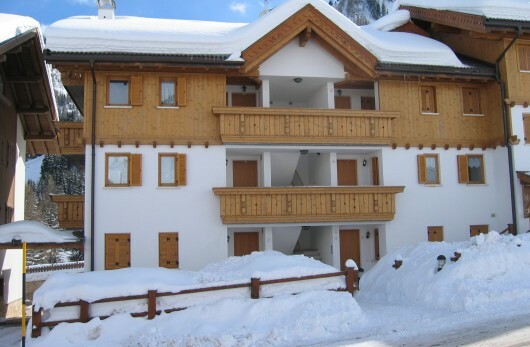 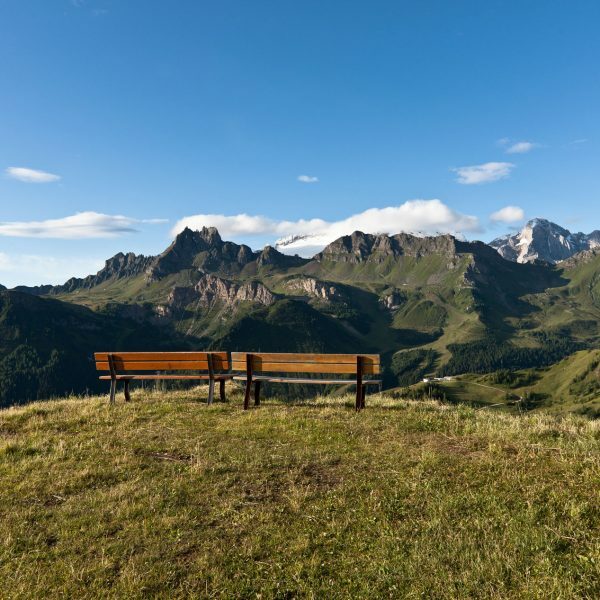 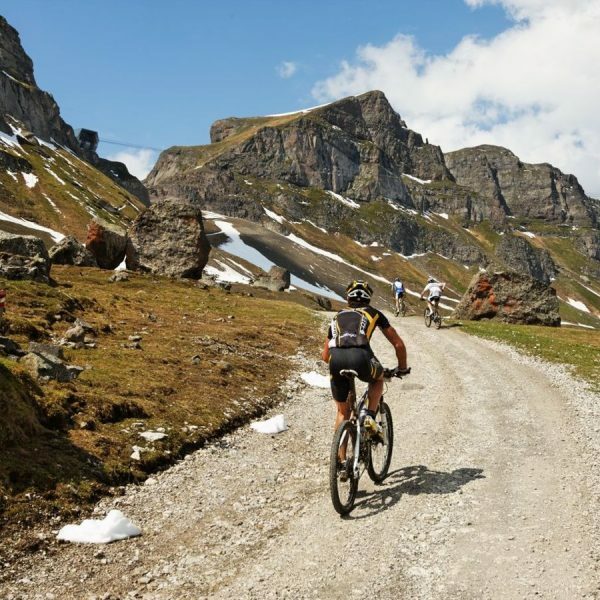 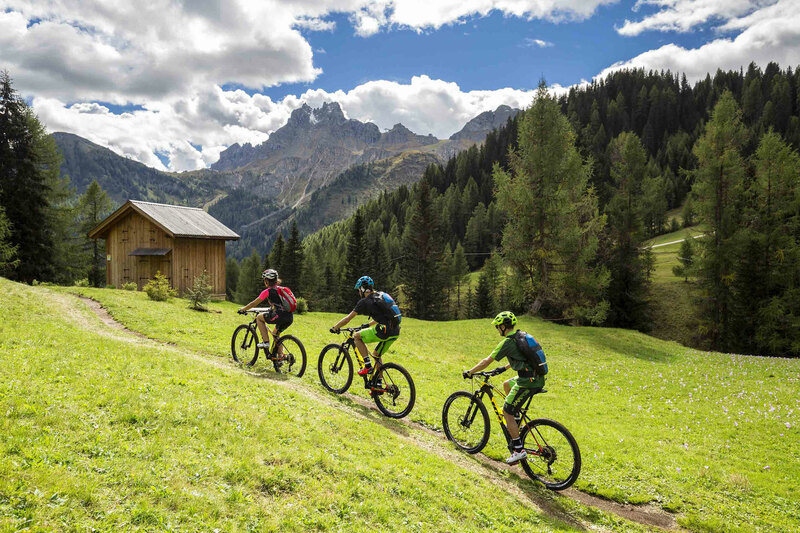 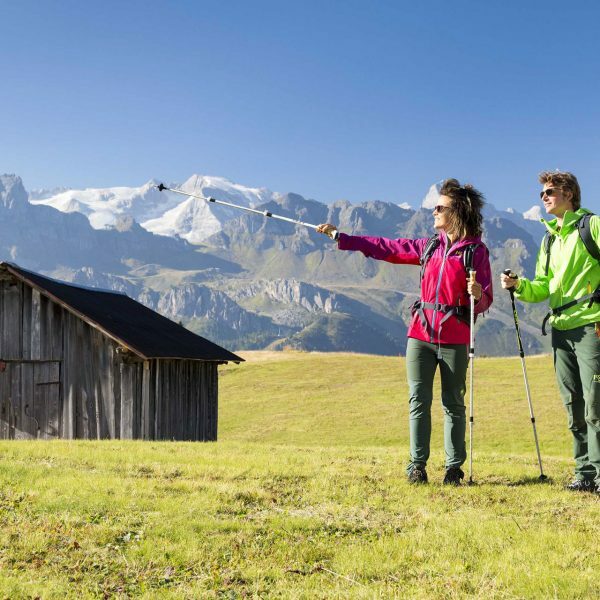 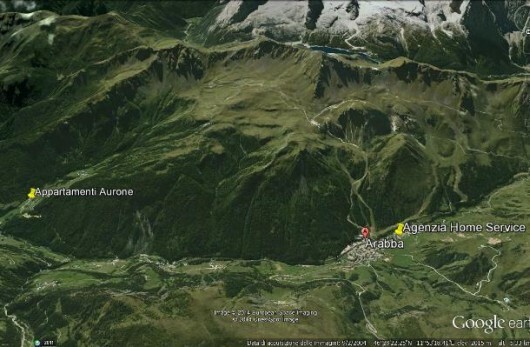 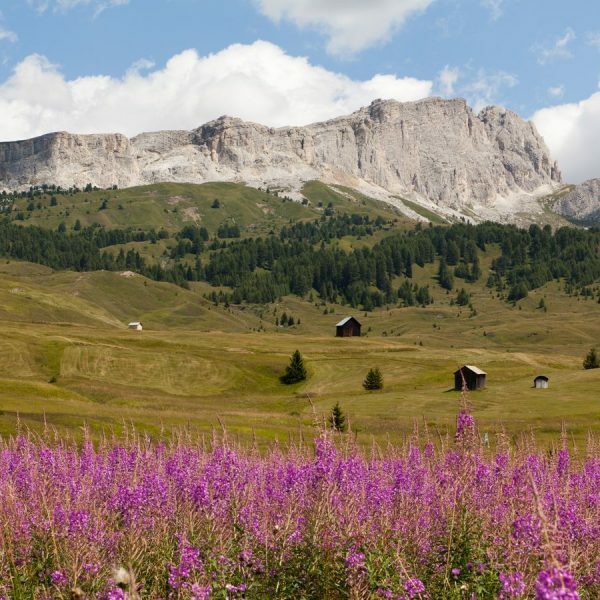 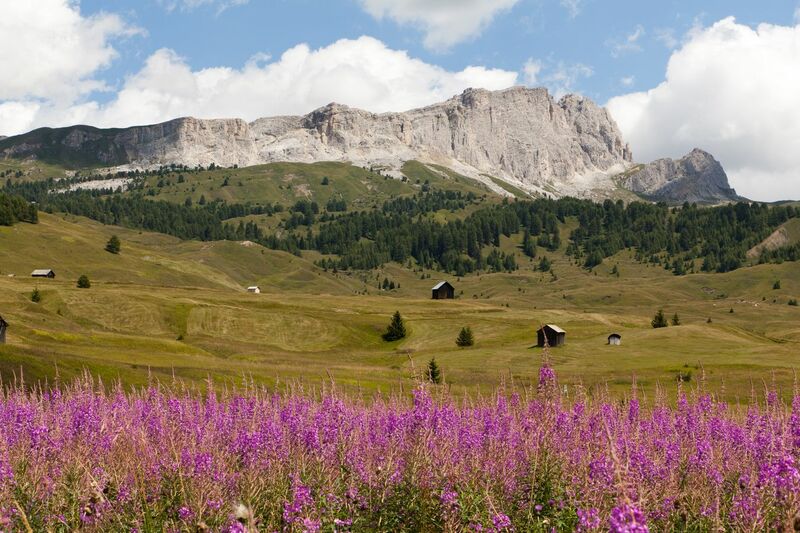 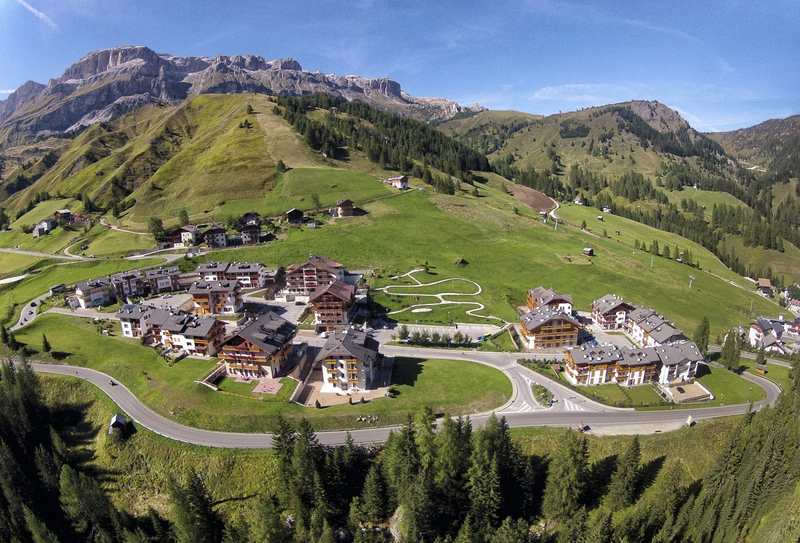 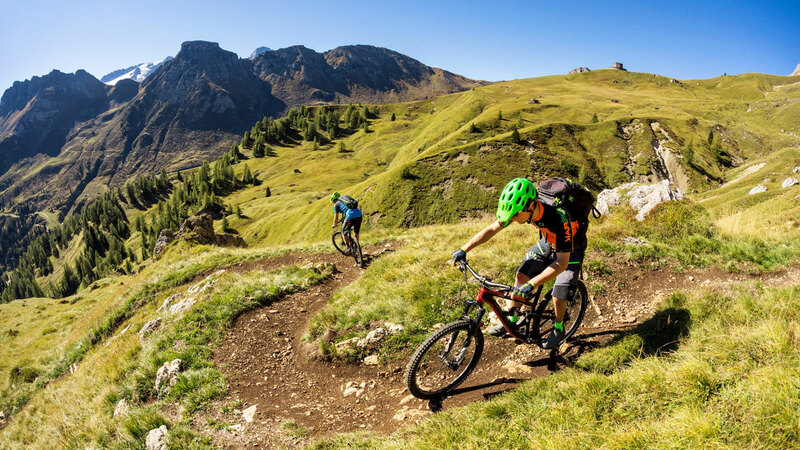 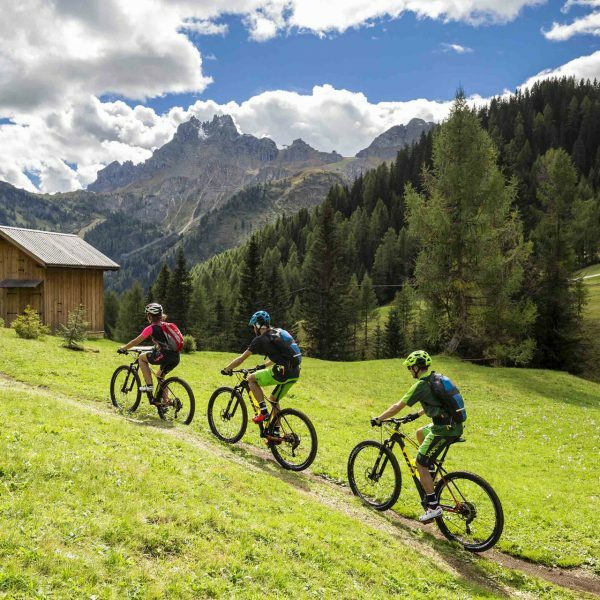 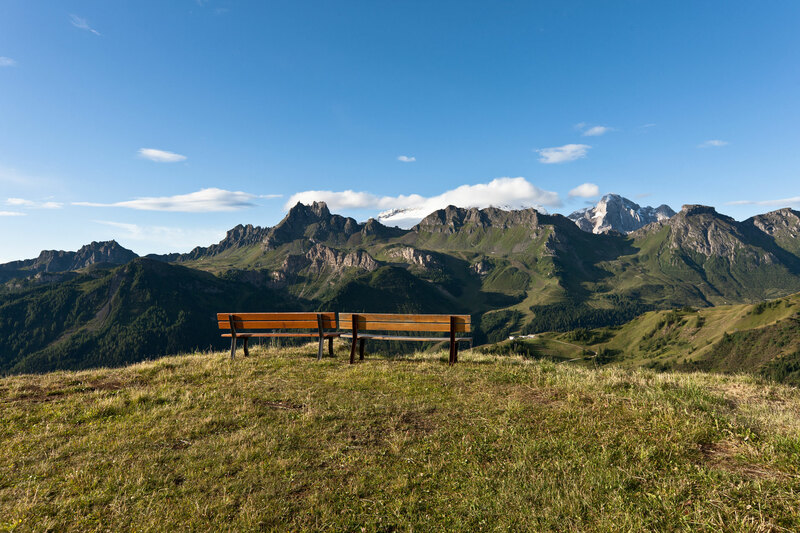 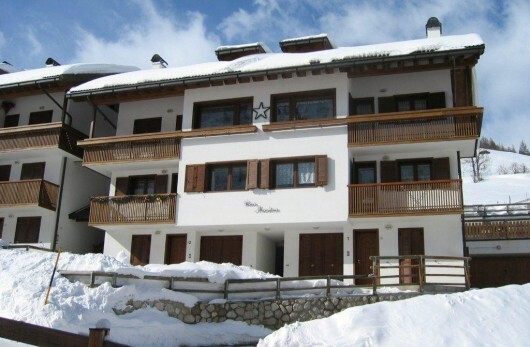 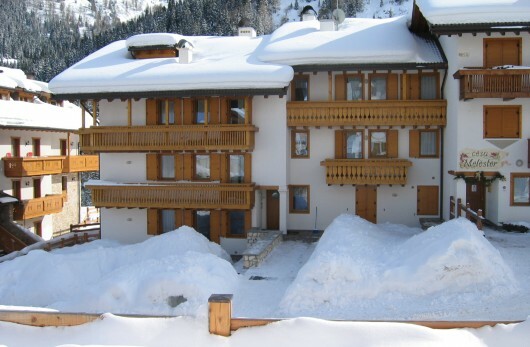 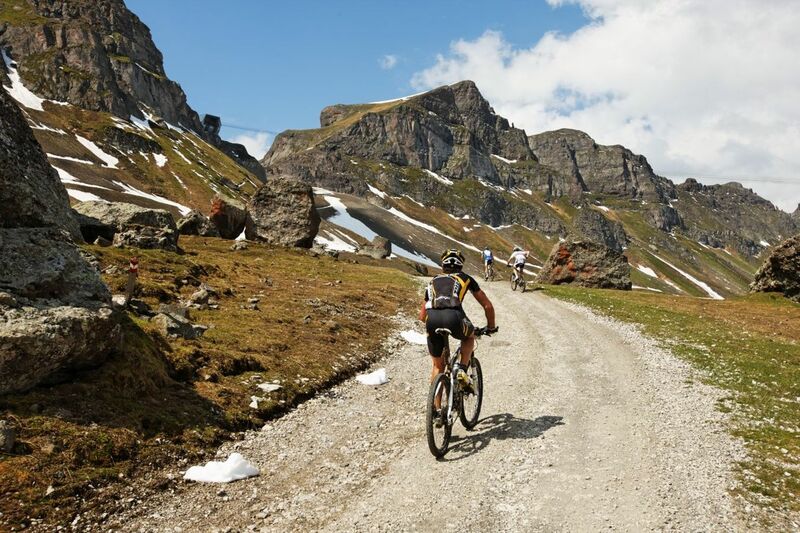 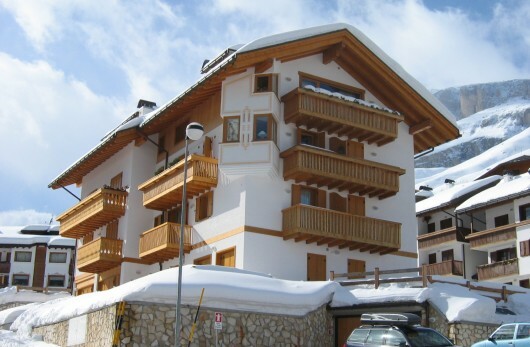 The flats are immersed in the green and equipped with every comfort, in a quite and sunny position only 300 m from the centre of Arabba and 100 m from the Burz chair lift, which is connected to the Dolomites Superski. 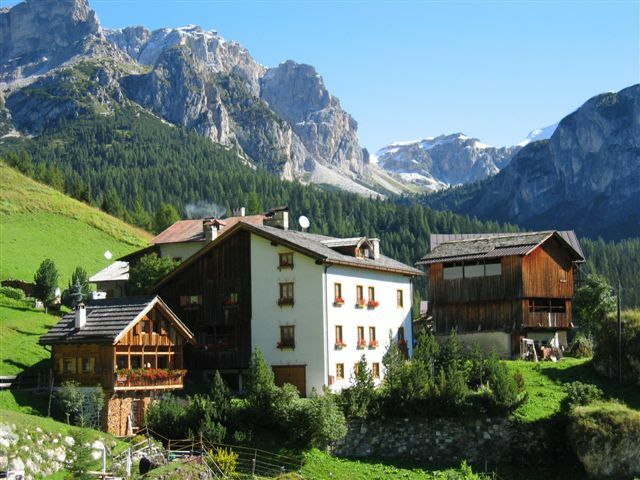 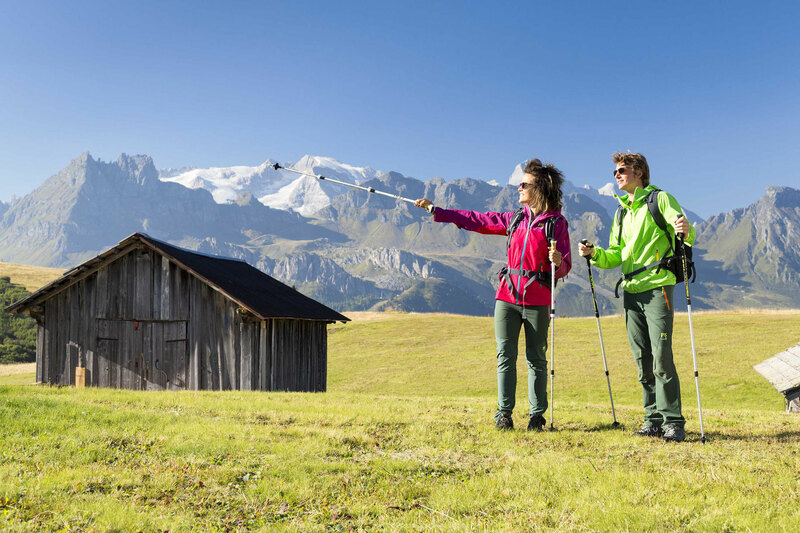  Arabba is one of the most renowned tourist resorts in the Dolomites and in the Alps; in winter, it is one of the world’s most extensive skiing areas, the Dolomiti Superski, close to the Sellarondaresort whose 40km of ski slopes link the resorts located around the Sella massif. 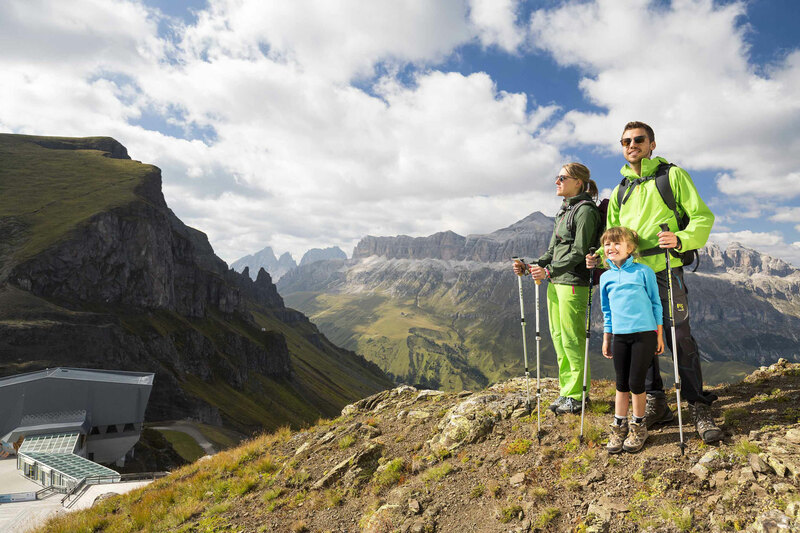 The memory of a beautiful holiday, which you would gladly repeat, is what we wish for you.